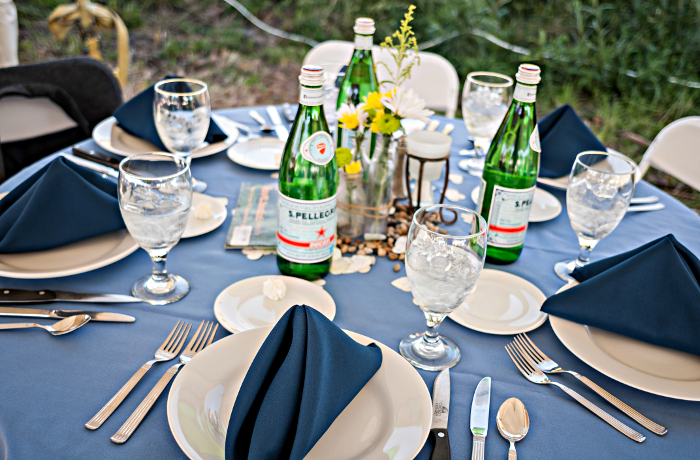 All common sizes from table toppers to full length, including napkins. Black, white, ivory and basic colors in stock. 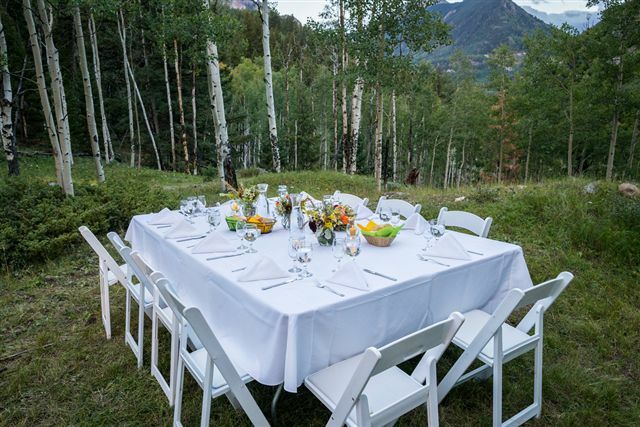 ​Custom table linen service, including chair covers, sashes and runners. 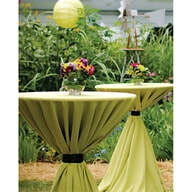 Spandex covers available for cocktail tables. 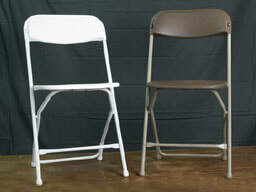 Single-use Kwik Covers available in white and colors for purchase.